Ink Web Solutions Virtual Server hosting(VPS Server India) plans empower you the control that you'd expect on a conventional dedicated hosting service at just a fraction of cost. Ink Web Solutions low server density also supplies the availability and reliability that you need for high-demand, latest applications. Ink Web Solutions Cheap VPS Server Hosting plans present proper virtualized instance of the operating system instead of a containerized system. 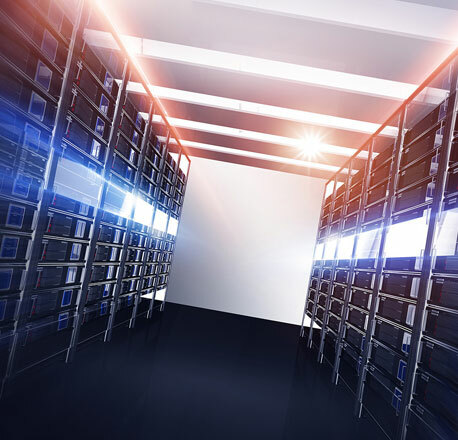 Enjoy maximum uptime for your mission critical applications with server virtualization. Chandigarh's Leading VPS Hosting Company ! Ink Web Solution provides VPS Hosting services in Chandigarh, Mohali, Himachal Pradesh and India.